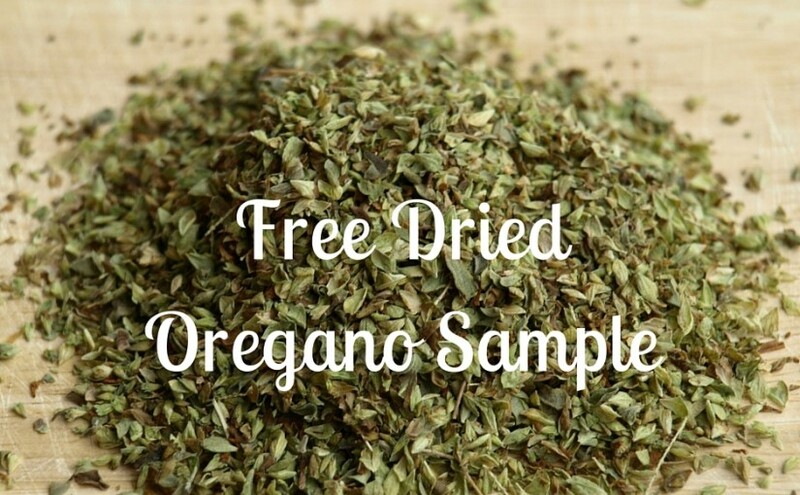 Add some zip to your cooking with Penzeys Turkish Oregano. Use this coupon to get a free 1/2 cup jar- a $4.95 value! Offer expires December 13, 2015.